Bright, stylish 1 Bedroom Condo with a spectacular view of crum creek and the woods. Located in… read more. 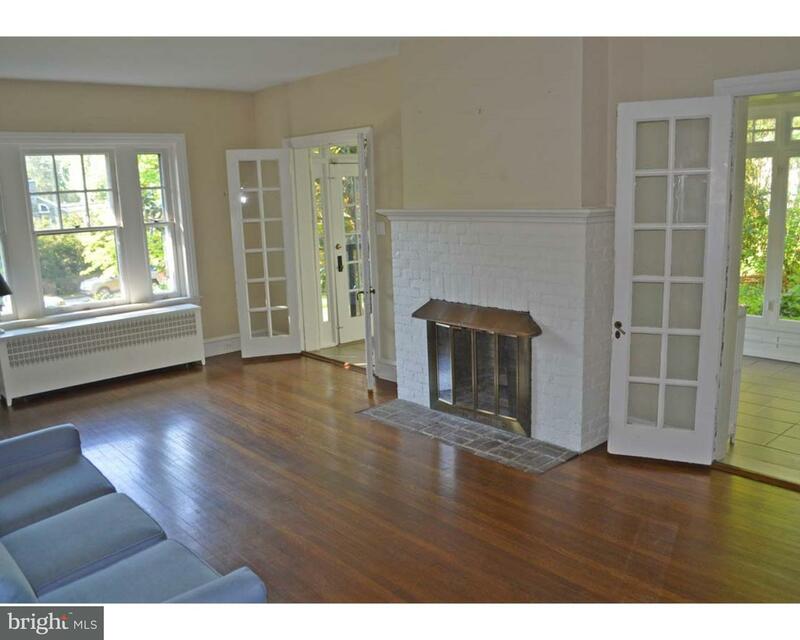 Original colonial Farmhouse in a lovely neighborhood in the Borough of Swarthmore! Available fo… read more. You will love the custom layout of this 1435 square food condo. This sunny spacious corner uni… read more. Second floor one bedroom apartment with nice 2nd floor deck. Great street in the Boro of Swarth… read more. Swarthmore Borough. Quality built New Home. Quick Delivery Available. Spacious floor plan, fiel… read more. Perfect location for Tenants…and a great investment opportunity for you! This 4 unit apartme… read more. Renovated and restored this exceptionally stylish home ozzes charm. Offering all the modern ame… read more. Swarthmore Living -Short walk to town, Swarthmore College and train to Center City. Move right … read more. Attention investors looking for passive income or to renovate and flip. Great single house in t… read more. Charming Arts & Craft twin featuring hardwood floors, some newer windows, 3 bedrooms,1 full bat… read more. Wonderful 1930’s Center Hall Colonial has been beautifully renovated and restored throughout. V… read more. It’s adorable! 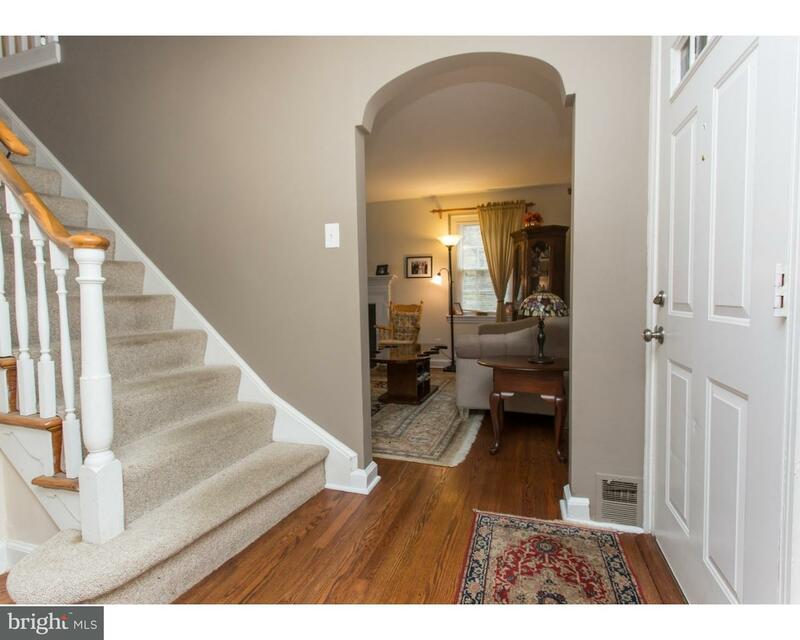 Walk in to this Center Hall Colonial and fall in love! The Front Door entry is … read more. Welcome to 84 Yale Ave! This property is truly one of a kind. On this 1.4 acre, wooded lot sits… read more. Unique opportunity…. At the Strath Haven Condominiums with units 401-404. Each of these units… read more. Unique opportunity…. At the Strath Haven Condominiums with units 701-704. Each of these units… read more. 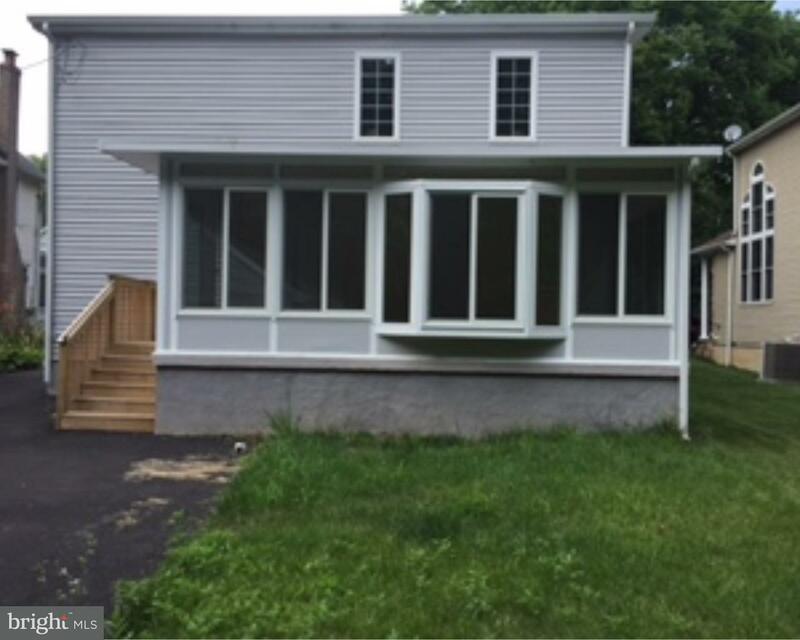 Charming 2 bedroom, 2 bath colonial home just recently rehabbed… Bonus room on 2nd floor coul… read more. 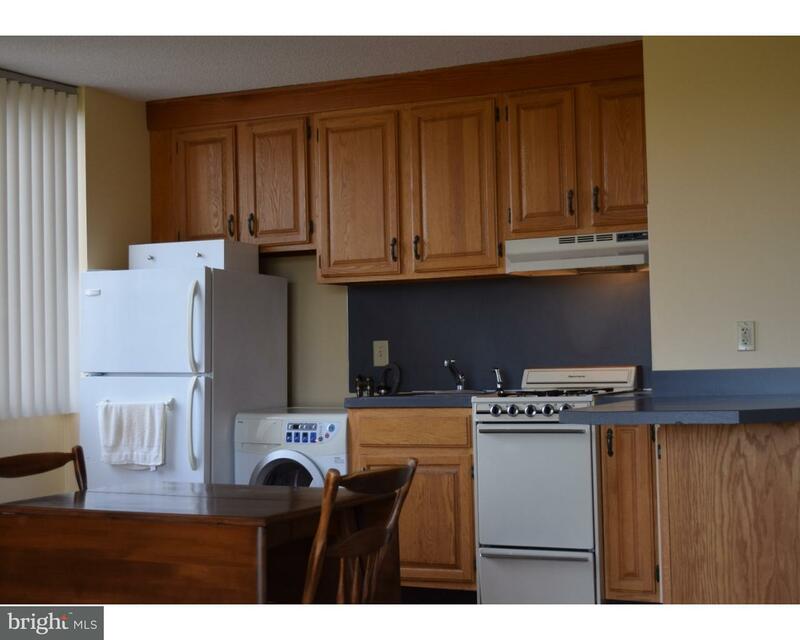 2 bedroom, 2 bath unit with all utilities included! Convenient to everything! Storage Unit 1… read more. Welcome home to this lovely, well maintained and tastefully updated, 5 bedroom, 2 full bath hom… read more. This unique, elegant property has the perfect blend of original and modern updates and amenitie… read more. Care free living with all utilities included except cable and phone. Two bedroom, two bath with… read more. Second floor office condo (10×12) with common waiting room, kitchen and bath. Available immedia… read more. 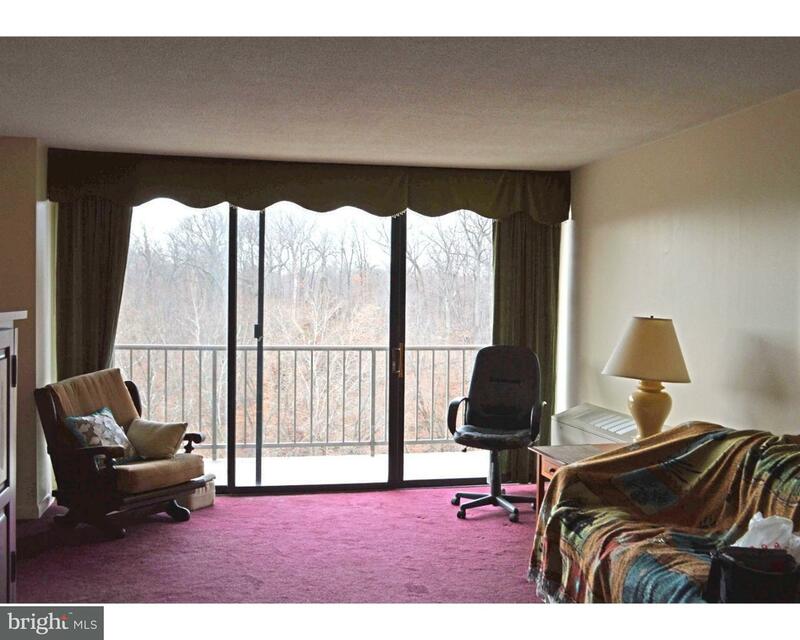 1 bedroom condo has a private entrance and a wonderful location overlooking the creek, woods an… read more. 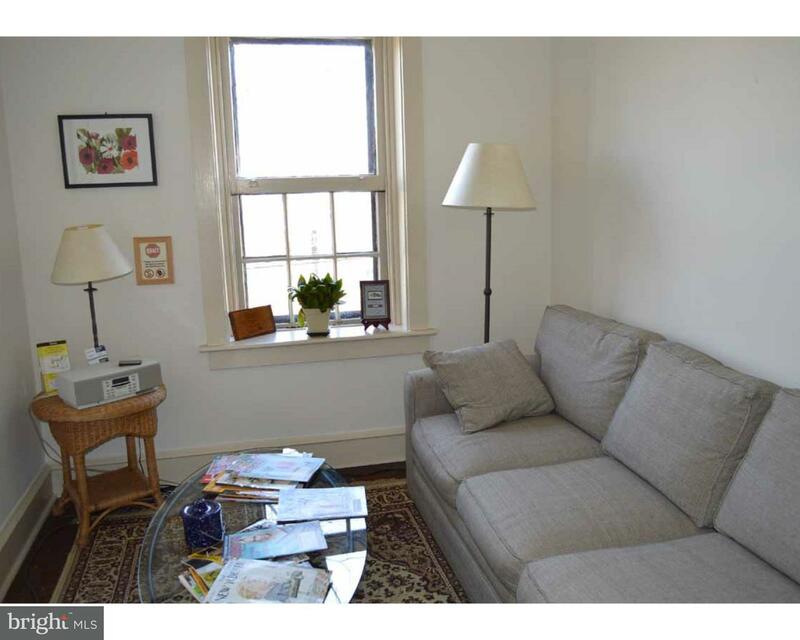 Swarthmore Borough -Charming Farmhouse apartment on 3rd floor with 1+ Bedrooms,FR or second BR;… read more. Beautiful and sunny classic 6 bedroom 3.1 bath home located in the sought after Boro of Swarthm… read more. This property is actually two homes for the price of one. Located in a lovely section of Swarth… read more. The grandeur of this house is rivaled only by the picturesque grounds surrounding this extraord… read more. Fully approved building lot, pending final recording. Listing for house without the lot is MLS… read more. Move right in to this 4 bedroom expanded Stone Colonial. Beautiful open kitchen to large famil… read more. Move into this beautiful 4B/R, 2/1 bath, on a quiet street in award winning Wallingford-Swarthm… read more. Two year minimum lease. 5% increase in rent for second year. 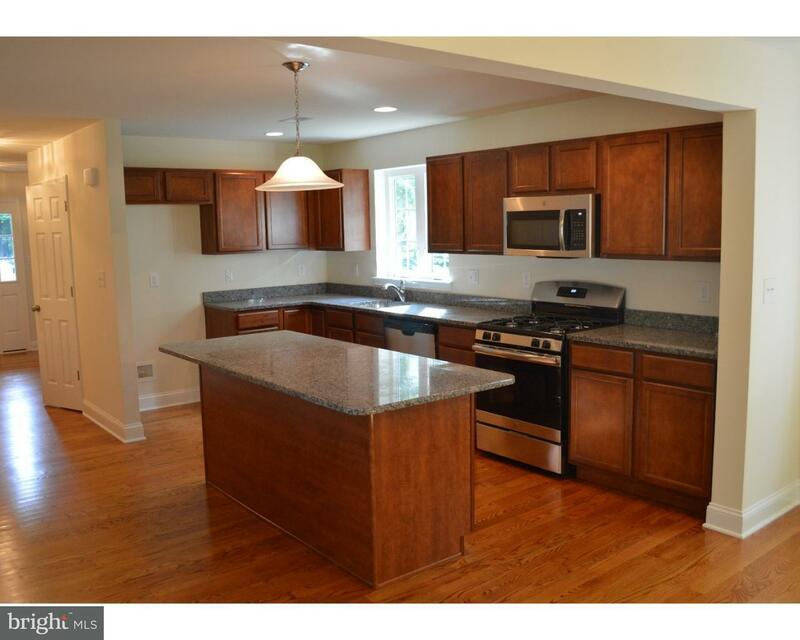 Superb location in Swarthmore Boro… read more.